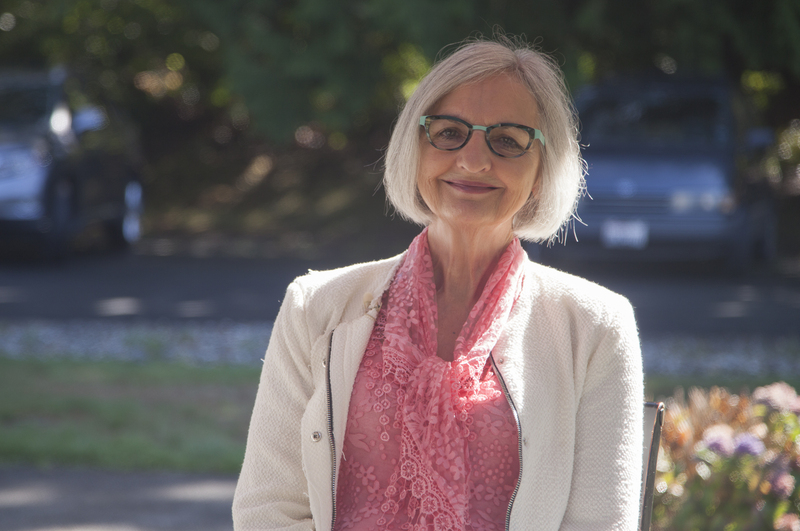 In addition to serving home-based patients, Alliance Nursing maintains three medically intensive Adult Family Homes located in Kirkland, Lynnwood, and Snohomish, WA. Our individualized care planning ensures that every patient receives comprehensive, coordinated services to achieve their health care goals. We are extremely sensitive to the needs of families meeting the challenge of maintaining a satisfying, in-home relationship with their loved ones. With our years of experience, we have become a valued resource for our clients, their families, and our community, as an advocates and specialists in medically intensive home health care. Our passion for achieving excellence leads us to relentlessly learn, perform and improve. At Alliance Nursing, we hold ourselves and each other accountable on our commitments. We embrace continuous improvement and ensure the service we provide is of a quality we are proud of. We share a deep personal humility based on our service to our community, organization, and environment. 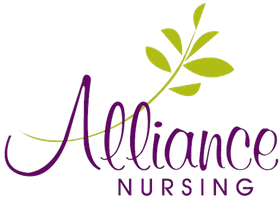 At Alliance Nursing, we place the priority of our clients and community health above our own agenda. Alliance Nursing values the human experience and we make it a great factor in our work. We prioritize our work and strive for balance. We provide safety through quality home health nursing and customer service. At Alliance Nursing, we never stop our journey of self-development. We communicate and learn from our successes and failures and change ourselves as a result. We store and share our learned knowledge so everyone can benefit from it. We create and support a learning environment and development of others. We achieve our goals by sharing objectives, challenges and successes with each other. We think, speak and act of our accomplishments as a team. At Alliance Nursing, we enjoy what we do and how we do it.